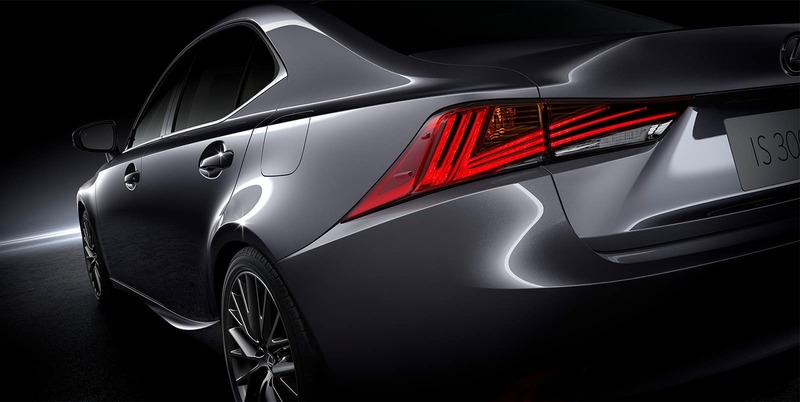 Have you been searching for a stylish and sophisticated vehicle that will bring excitement to every drive? 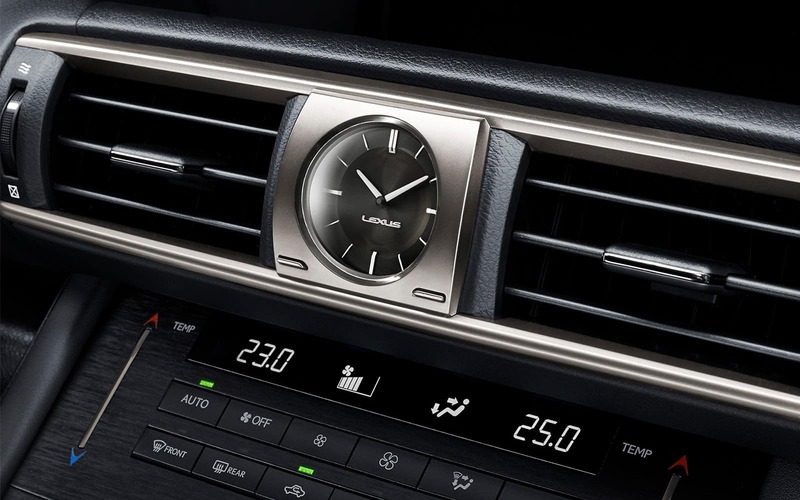 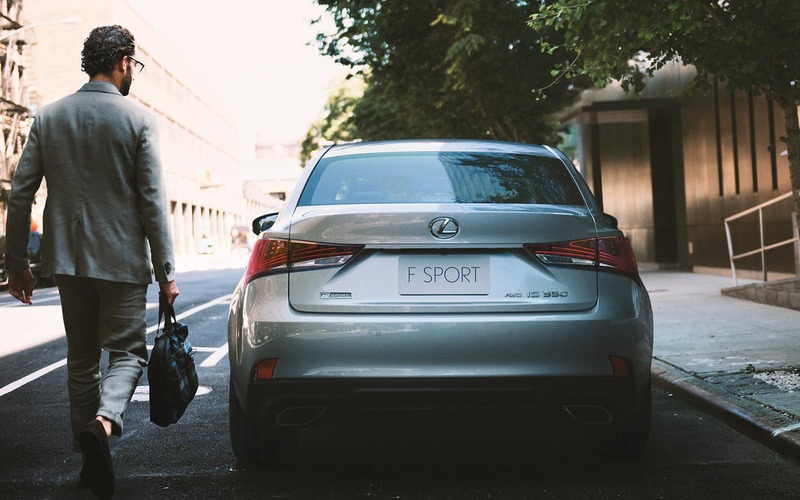 If so, it’s time to experience the Lexus IS 350 AWD at our Lexus dealership in Edmonton, AB. 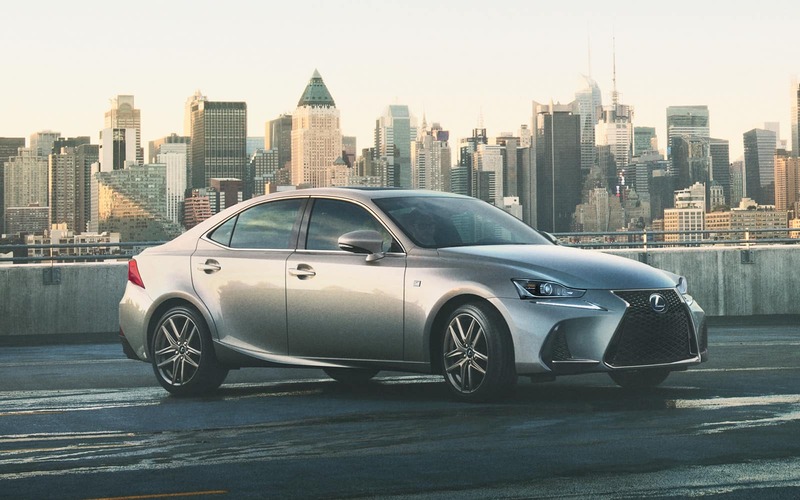 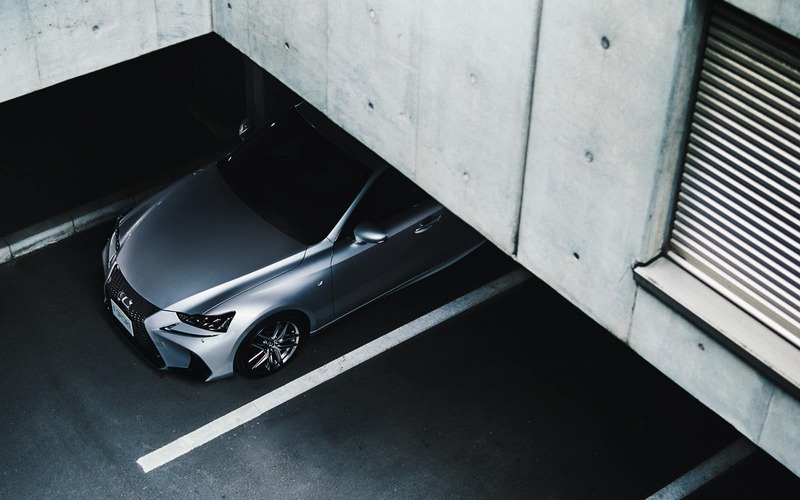 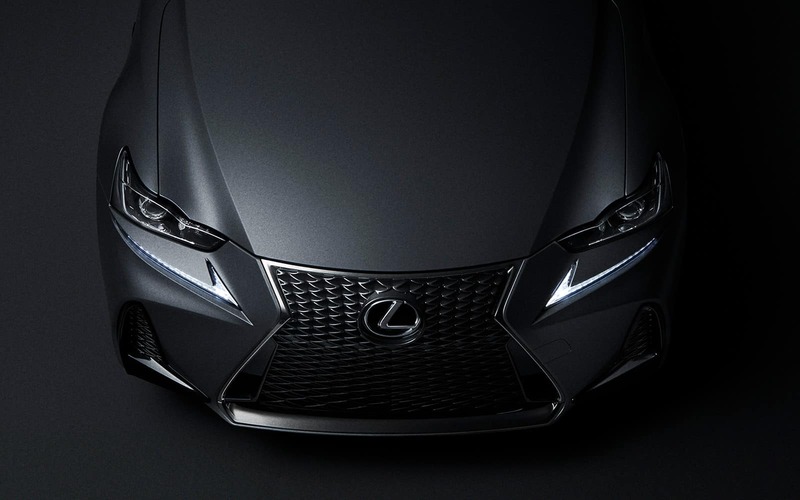 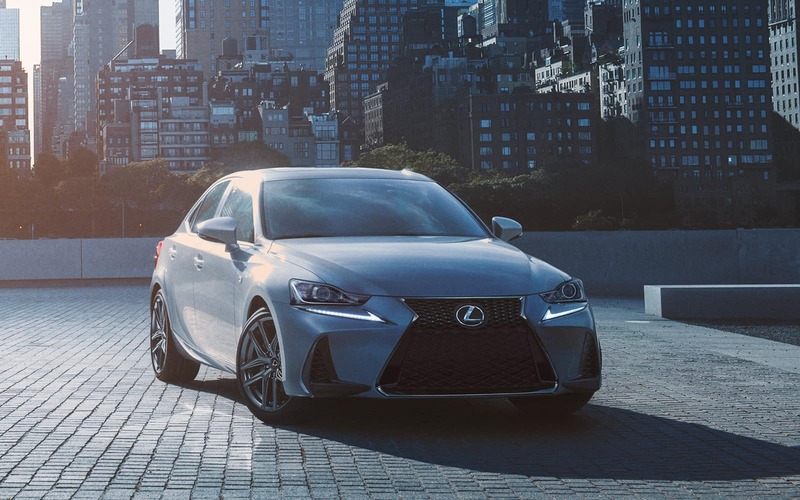 With its potent powertrain, cutting-edge technologies and selection of cabin comforts, the newest Lexus IS 350 AWD leaves little to be desired. 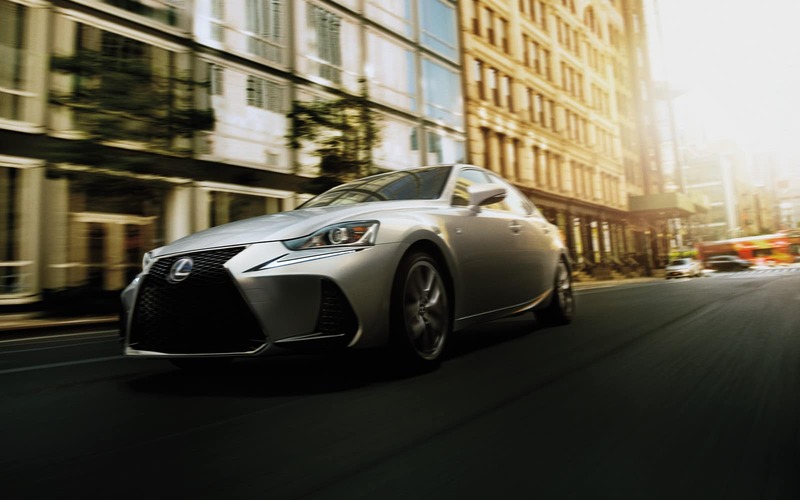 Stop by Lexus of Edmonton to see this impressive vehicle for yourself! 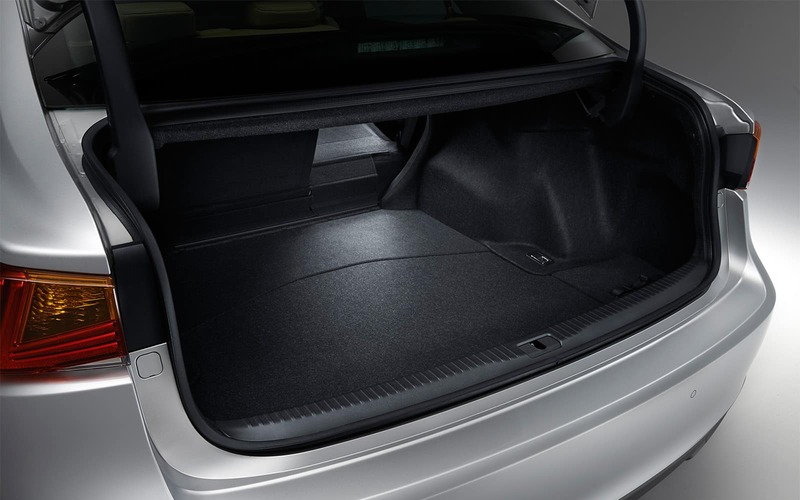 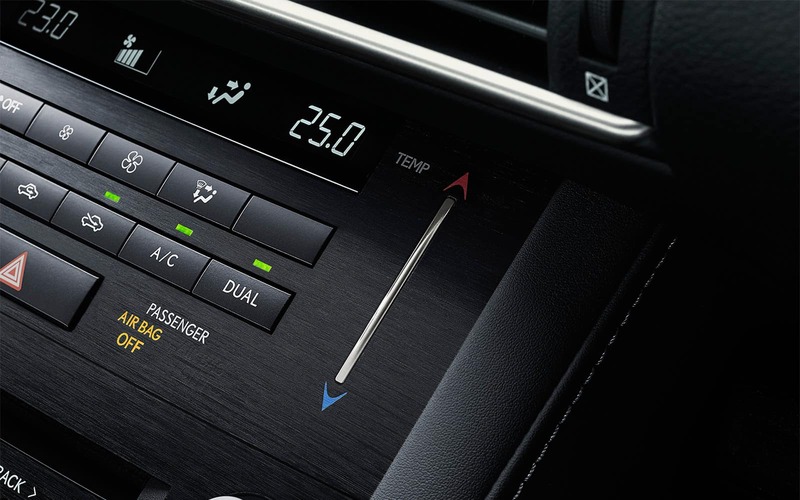 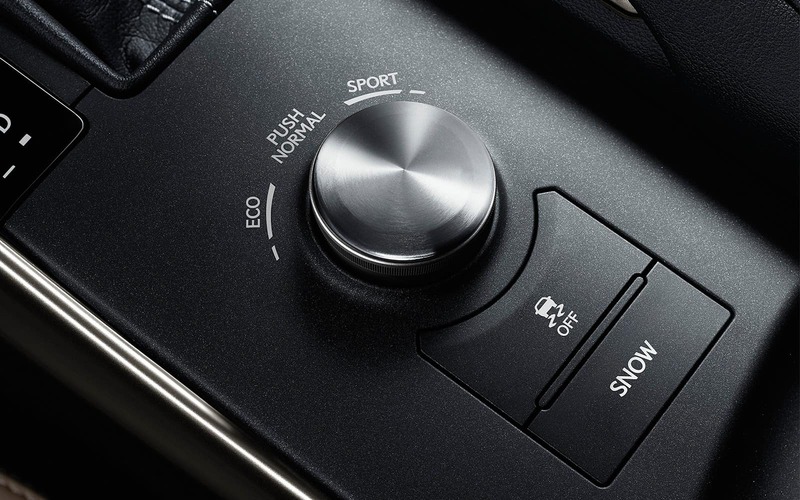 Learn exactly how the Lexus IS 350 AWD performs on the road when you visit Lexus of Edmonton for a test-drive. 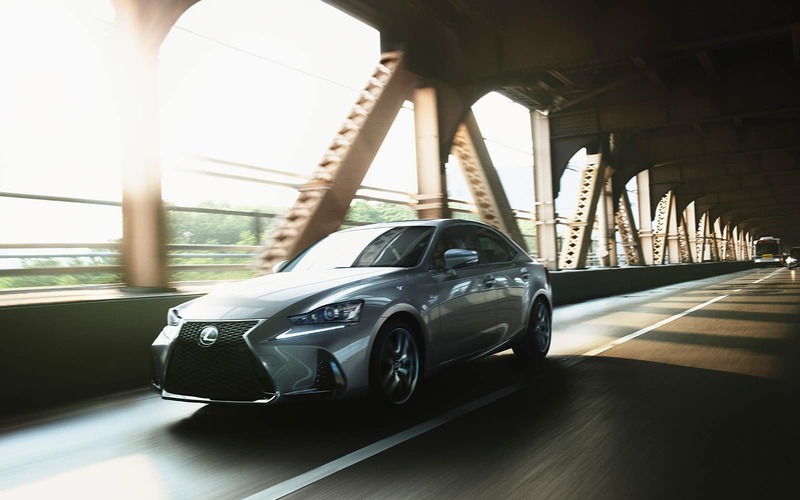 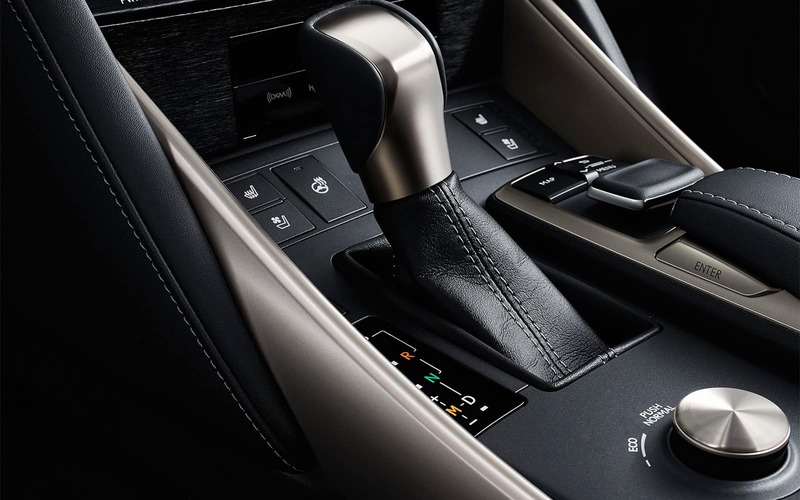 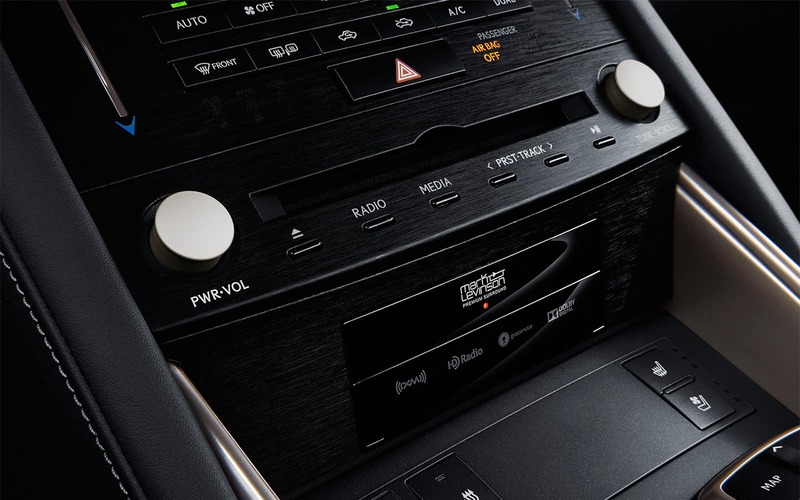 We can’t wait to show you around our Lexus inventory and help you find the ideal new car for your lifestyle and budget!